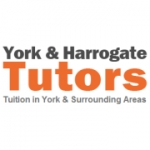 We prepare students for 11+ and 13+ exams. 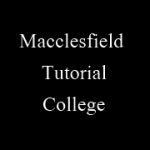 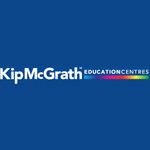 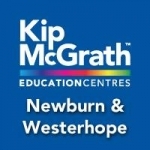 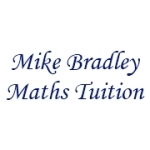 We also teach maths and statistics to key stage 3, GCSE and A levels. 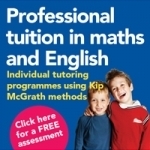 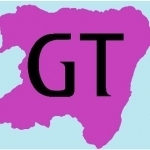 Professional Maths and English tutoring for children ages 6-16, using the latest resources and fully qualified teachers. 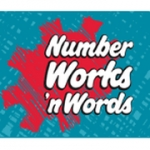 NumberWorks'nWords maths tutoring and English tutoring can help bring out the best in your child. 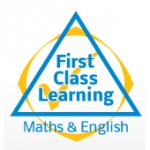 Our proven after-school maths and English tuition classes target identified needs to improve achievement levels. 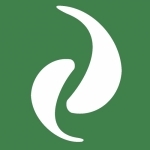 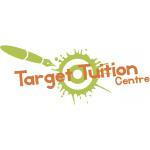 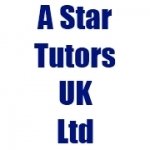 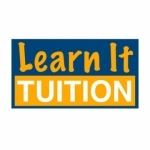 Is your business listed for Education Private Tuition in UK?